I’ve had the Peak Design Everyday Messenger for a little while now, and it’s my favourite camera bag ever. It has about a thousand little tricks up its sleeve, the best dividers in the business, and actually looks surprisingly great as well (usually camera bags are ugly). I’ve wanted to review this bag for quite some time, but the launch latest mobile photography course on The Sweet Setup was a good excuse to hash it out. 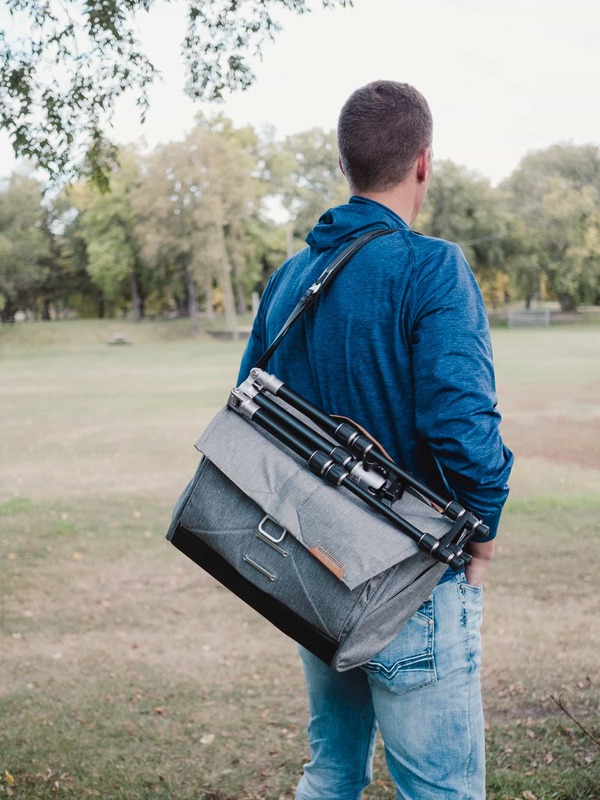 Needless to say, the bag is a recommendation within the course, and this bag is responsible for my camera bag wishlist encompassing the Everyday Backpack and Sling.